Why See a Surgical Oncologist/Endocrine Surgeon? 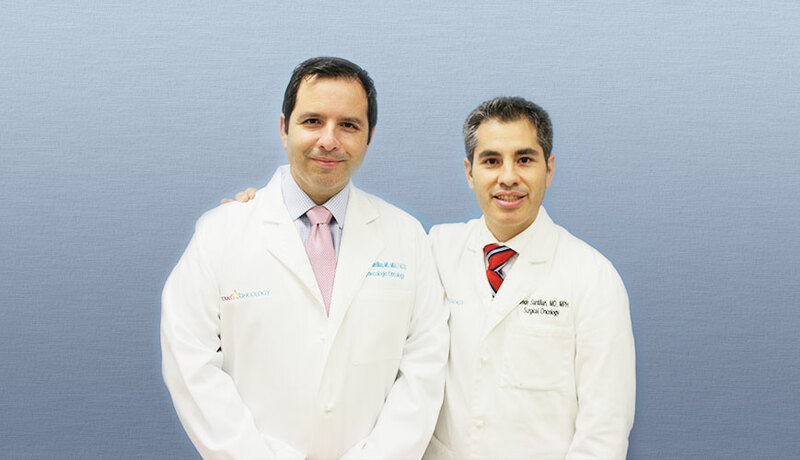 We are both experts in the field of surgical oncology, and have devoted our lives to provide the best care to our patients. 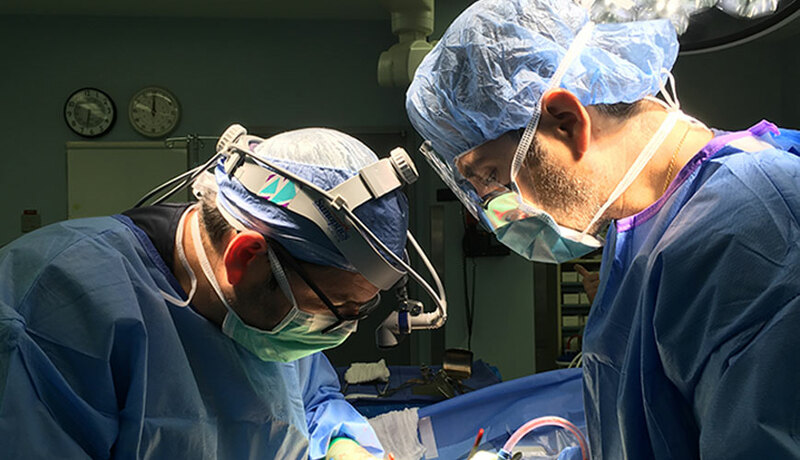 We have spent years training in renowned institutions such as Harvard University and Johns Hopkins Hospital and have held academic positions as Associate Professors of Surgery in many institutions training hundreds of residents and medical students. With the grace of God we have combined in 2016 our skills and expertise to deliver outstanding care together at Texas Oncology. 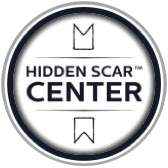 We serve our patients with compassion and dignity, providing the best available treatment against cancer, with a fast recovery. 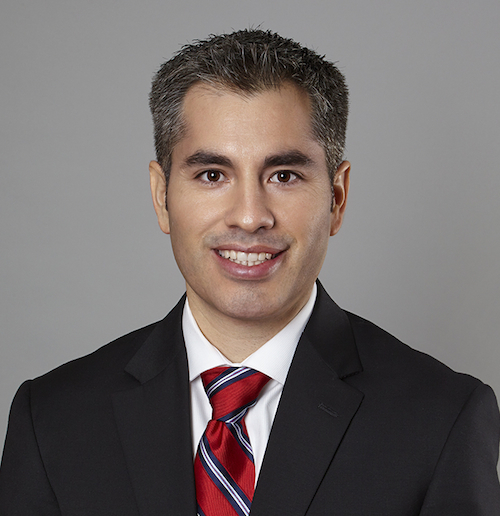 Dr. Alfredo Santillan-Gomez is fellowship-trained in the field of complex surgical oncology and endocrine surgery, after five years training as a general surgeon. He pursued a career in oncology, focusing his training in the field of complex surgical oncology for an additional two years, and was trained in prestigious hospitals such as MD Anderson and the Moffitt Cancer Care Center. 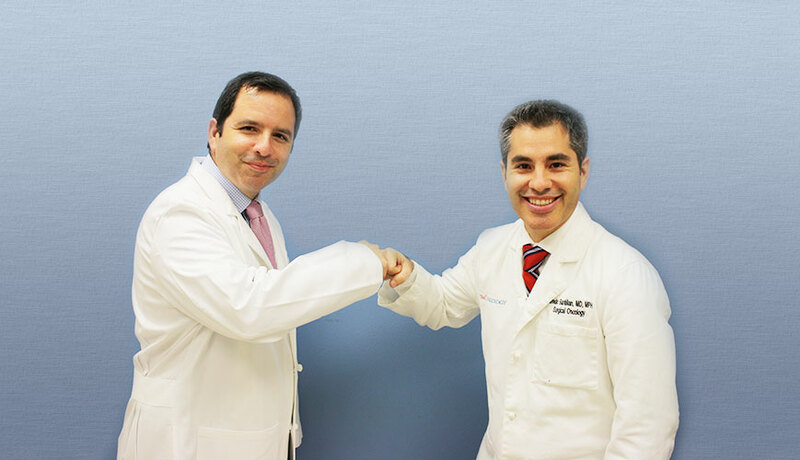 Dr. Alfredo Santillan-Gomez's additional training in surgical oncology and endocrine surgery play an essential role in his ability to provide the best care for you, as well as the interdisciplinary approach needed for the complexity of cancer and endocrine care. Why See a Gynecologic Oncologist? A gynecologic oncologist is a physician who specializes in diagnosing and treating cancers that are located on a woman’s reproductive organs. Gynecologic oncologists have completed obstetrics and gynecology residency and then pursued subspecialty training through a gynecologic oncology fellowship. 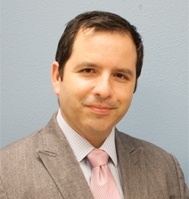 Dr. Santillan’s additional years of intensive training in surgical, chemotherapeutic, radiation, and research techniques play an essential role in his ability to provide the best care for gynecologic cancers, as well as the interdisciplinary approach needed for the complexity of cancer care. Need a second opinion? Let us help. Cancer Surgeons of San Antonio. © 2019. All Rights Reserved.